Hearing the sobs and wiping away the tears can be heartbreaking….and that is just the parents! 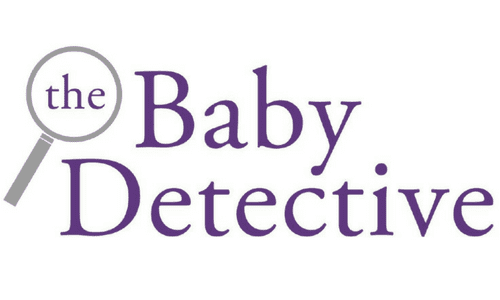 Babies cry for so many different reasons and it can often be difficult to discover why. 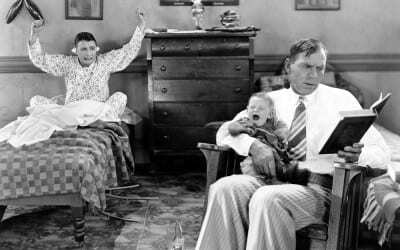 The key to deciphering this is learning to know your baby’s temperament and needs. 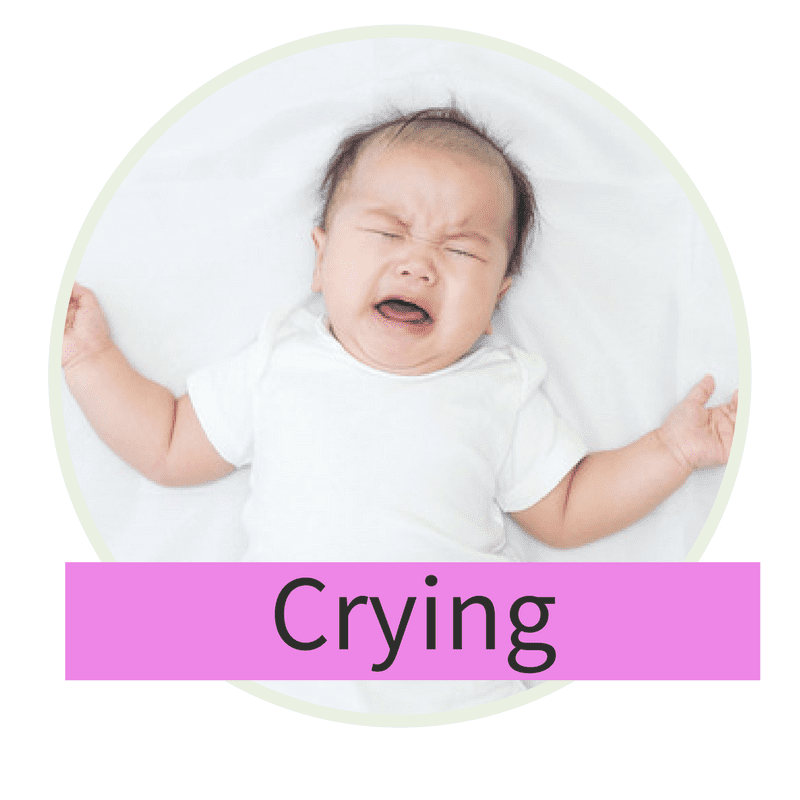 In this section we will explore the subject and help you to figure out why your baby is crying and what you can do about it.